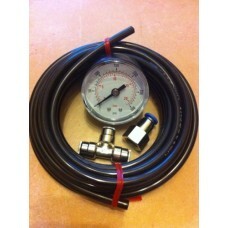 Features: *Water-proof probe *One second normal temperature sensing time *Temperature rang.. 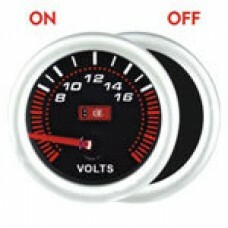 This sale is for a 52 mm diameter beautiful ,latest technology , all electronic , Voltmeter with jet.. 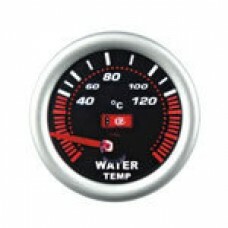 This sale is for a 52 mm diameter beautiful ,latest technology , all electronic , Water temperature ..